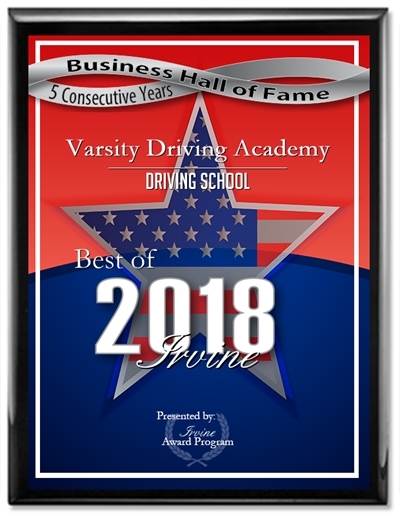 Varsity Driving Academy is proud to provide services to Orange County High School of The Arts. We are here to teach students how to drive safely and successfully earn their license. We offer options to our students that allow for a custom experience. 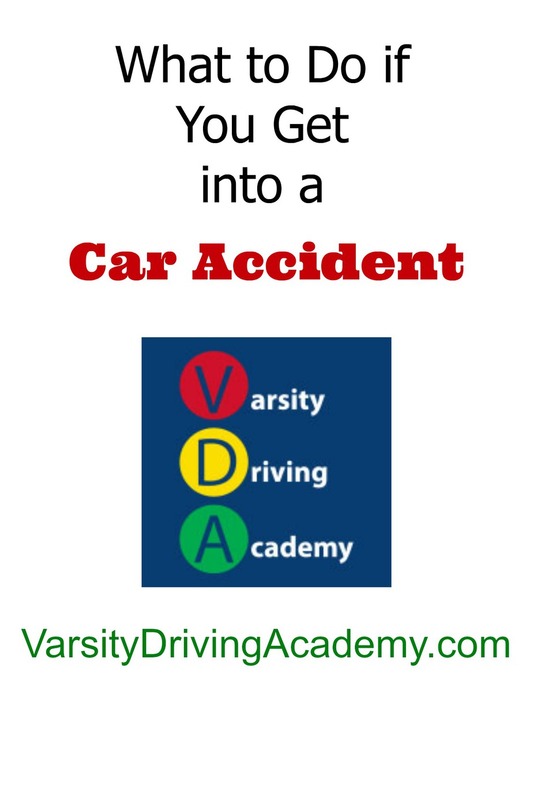 Welcome to Varsity Driving Academy Orange County High School of The Arts! Students at Orange County High School of The Arts can take advantage of our free pick-up and drop-off service for behind the wheel training sessions. We can pick you up from school, study groups etc. School season can be a busy time for students, but our online service allows for an easier learning experience. Only online can students make their own schedule and learn at their own pace. Log in, get some learning done, save your progress and log out; it’s that simple. Our online course follows the regulations and content set by the DMV with our added defensive driving curriculum. After receiving a learner’s permit, we will validate it before you can drive with a parent or guardian. Our certified trainers are allowed by the state to validate your permit after your first official behind-the-wheel training session. After the first session, we schedule two more sessions which are required by the DMV. Once we’ve completed these sessions, it’s time to get your license. Our DMV package puts us right at the finish line with you. We schedule your license test at the DMV, we pick you up and take you to that test and we’ll even let you use our car for the test. This is a great deal for both our students and their parents to take advantage of, especially if they live busy lives. So, let’s get started, below are some links to check out and if you have any questions contact us (949)-387-4400.